So I have been wanting to try windsurfing for some time. So we are going to try it while we are here in FL. As it turned out we didn’t do either of these… Sad. 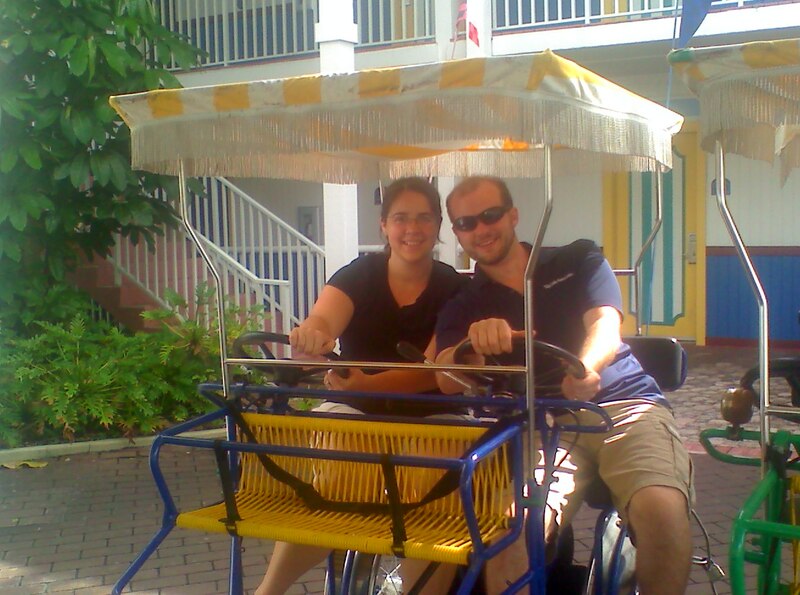 Becky and I outside our hotel in St. Petersburg FL. This entry was posted in Outdoors, Travel, Water Sports, With Becky and tagged Florida, Windsurfing, Wycliffe Associates Tour by Hugh Paterson III. Bookmark the permalink.